A beautiful, high quality sterling silver pendant comes on a 30 inch black leather cord and Swarovski crystal dangle. Necklace can be worn as a choker or long with the leather choker. 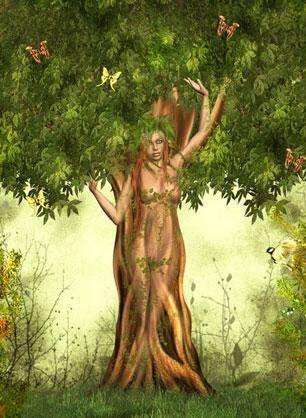 The Celtic Tree of Life - the "Crann Bethadh"
The Celtic Tree of Life is an ancient symbol that represents the unbreakable bonds between you and all of your loved ones, humanity and life. It stands for strength and wisdom - particularly female strength since the Crann Bethadh was considered the community protector, life giver, and center of love. A tree grows in time and bears the seeds that contain the essence of life and, in this way, the tree is essential for the continual cycle of life and is a life giver. 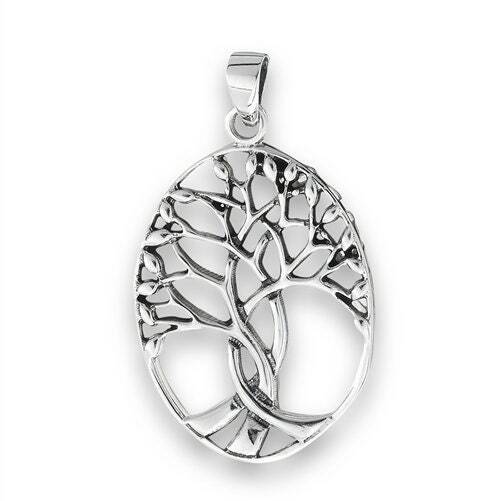 This makes the Tree of Life a meaningful gift for a mother, wife, sister or best friend. 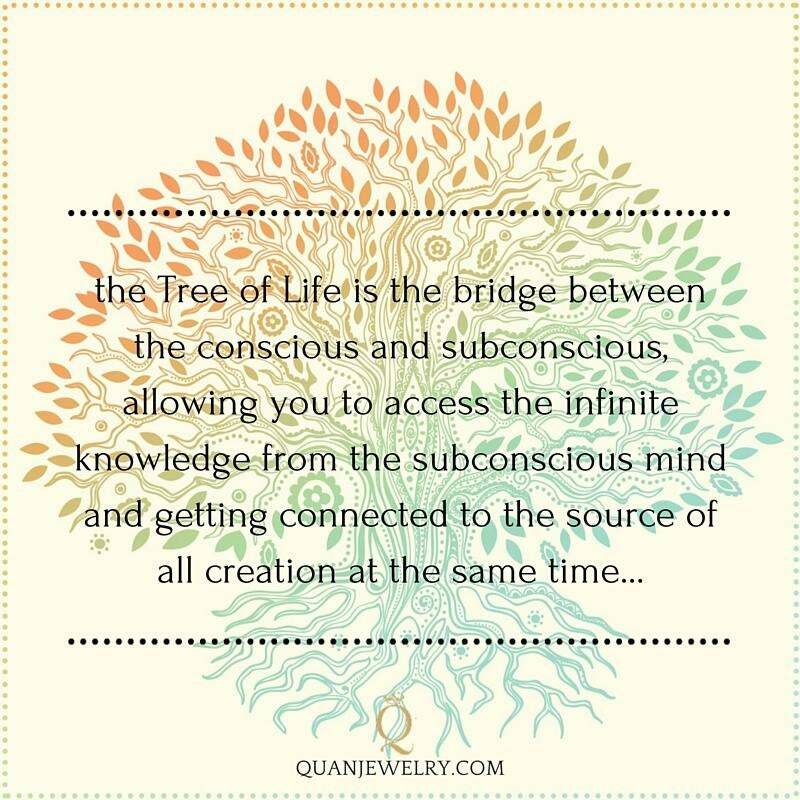 The ancient Crann Bethadh also served as a gathering place for stories and lessons - making the Tree of Life the perfect gift for the recent graduate, teacher or family story-teller. 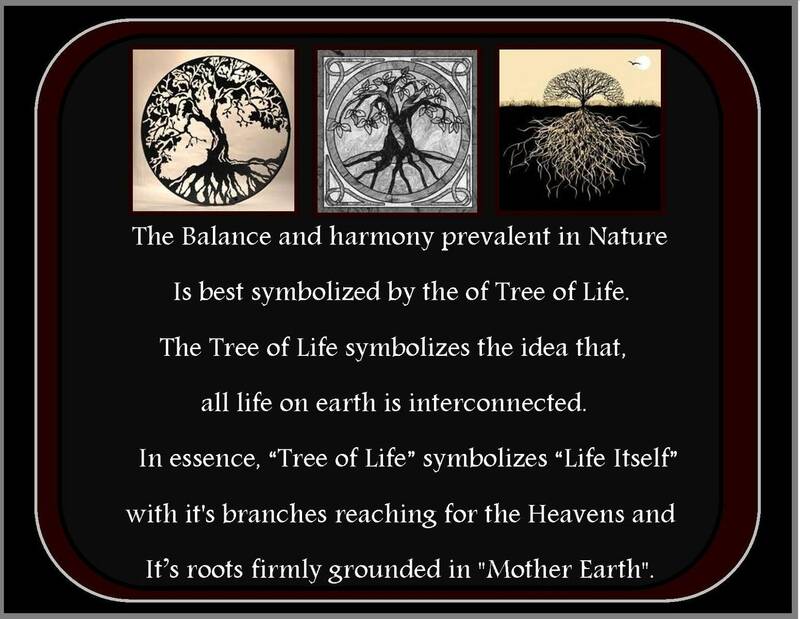 The Tree of Life is also symbol of a strong connection between the earthly and spiritual worlds - the roots grow deep into the earth and the branches reach toward heaven. It is a beautiful symbol of deep spirituality. This item comes with a sterling silver chain as described. However, if you require a longer or shorter chain size or desire a different chain style, please contact me. Chain sizes are 16", 18", 20", 22" and 24" - all solid sterling silver AT NO EXTRA CHARGE. Any pendant can also be put onto a 30" black leather cord that can be worn long or doubled up as a choker.